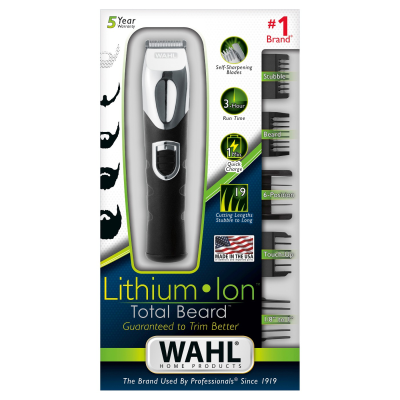 The Wahl Lithium Ion Total Beard Trimmer is all you need to keep your facial hair looking sharp. 3 hours of run time on a full charge. 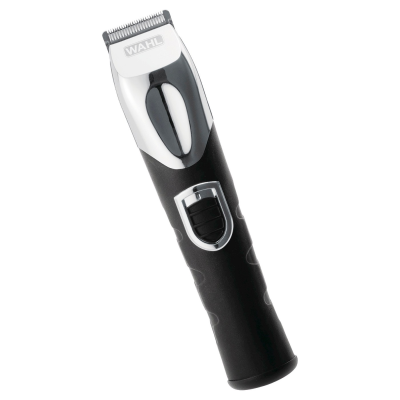 The trimmer comes with 12 individual and a 6-position locking adjustable guide that gives you 19 different cutting lengths (stubble to 1 Inch). 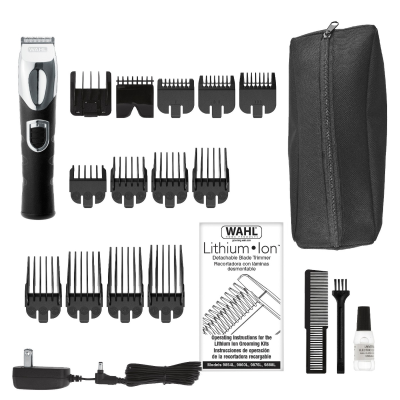 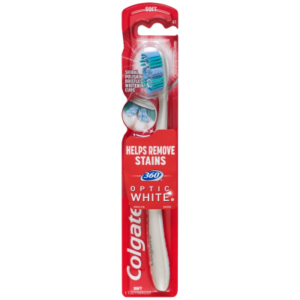 Kit also comes with: charger, beard comb, cleaning brush, blade oil, storage case.